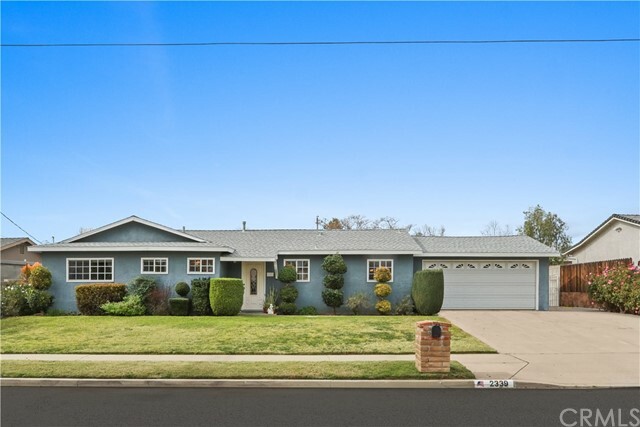 Beautiful home in Central Simi Valley! Enjoy this 3 bedroom, 2 bath home with a free flowing floor plan. Keep warm with the wood burning fireplace as you entertain guests in the spacious living room. The galley kitchen opens up to the dining area, creating another space for entertaining. Relax on summer evenings in the huge private backyard with a covered patio and large grassy area. Home is also conveniently located near dining, shopping, and easy freeway access. Truly a MUST SEE!